The thought of having mold anywhere in your home is gross, but there’s perhaps no worse place to find mold than your washing machine. After all, you use your washing machine to clean every item of clothing you own. For it to be compromised with mold means just about everything else is as well. Luckily, there are a few tried-and-true solutions to removing mold in your washing machine. If you have found mold in your washing machine, chances are you have a front-loading washer. While these modern marvels are incredibly convenient and quiet, they are also air-tight. 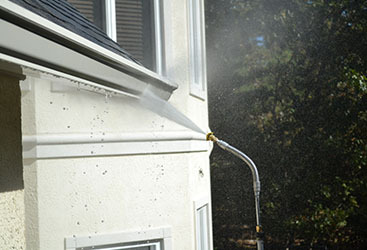 This means that they more easily trap and keep moisture — they’re a breeding ground for mold. At CSI Cleaning, we recommend these strategies for when you find mold in your front-loading washer. If you can see visible mold, there’s a high probability that the mold has extended to the rest of the washing machine. Front-loading washing machines have a rubber gasket that you can remove — if you dare, check and clean there as well to ensure that you’re removing all mold. When you discover mold, your best bet is to run a hot cleaning cycle using one cup of bleach. If you would prefer not to use bleach, try one cup of baking soda or a commercial washing machine cleaner. If you still smell mold or want to be cautious, run an additional cleaning cycle with the cleaning product of choice. Whenever you clean mold, be sure to take the proper precautions to avoid inhaling the dangerous substance. Wear a protective mask and rubber gloves at the minimum. Be sure to remove everything from the washing machine and heavily sanitize anything that might have been exposed to the mold. 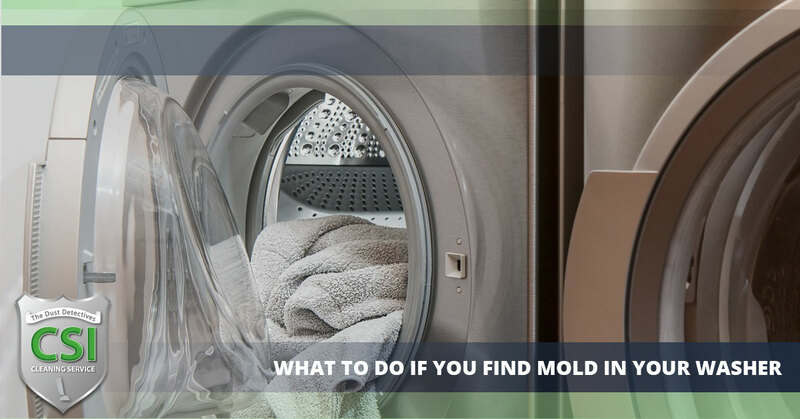 While these strategies might work if you just discovered a mold issue in a new washer, that’s the best-case scenario. More often than not, you have a used washer or live in apartment complex and have no idea how the previous resident maintained your appliances. In this case, the mold problem might be a lot more serious. Indeed, mold in your washing machine can spread all the way back to the drum, drain, and filter. 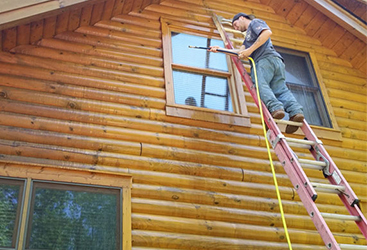 For these instances, your best bet is to hire a professional mold removal service. The janitorial crew can dismantle the machine and clean it correctly and safely. Plus, professional mold removal companies have cleaners that they use specifically for washing machines. 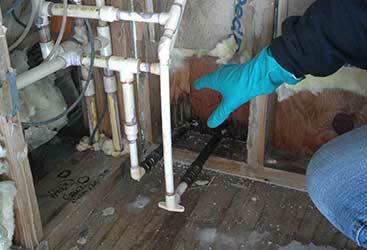 Don’t take a chance trying to remove harmful black mold on your own, only for it to reappear again a few days later. 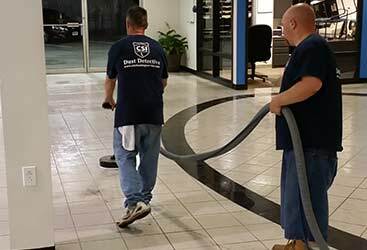 Hire an expert janitorial and professional cleaning staff. 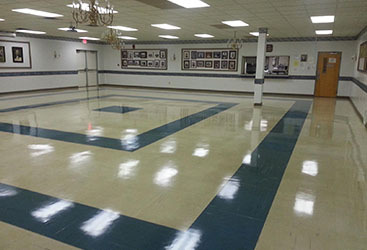 As the Top Rated Local® Janitorial Company in Vineland, we offer mold removal services for the South Jersey community. If you own or operate a laundromat or apartment complex, you need to ensure that your washing appliances are safe and mold-free. 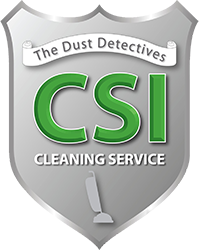 To hire professionals to take care of the mold removal for you, contact CSI Cleaning Service today.